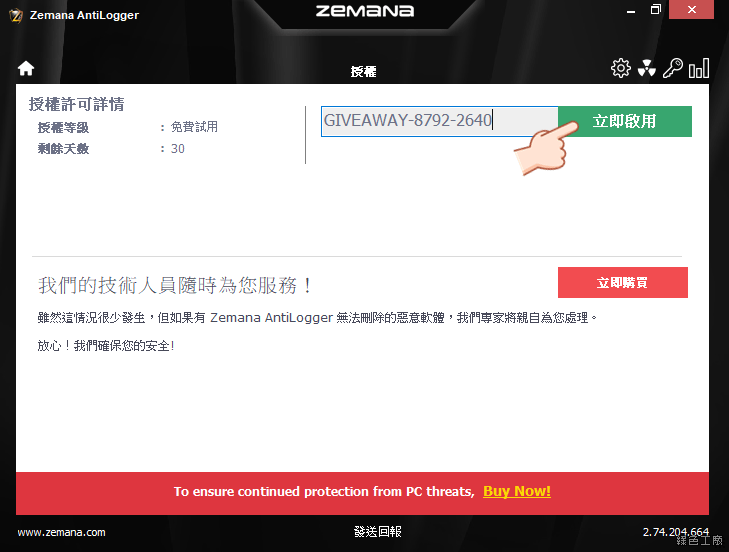 Zemana AntiMalware is your trusted malware scanner and advanced malware removal tool. Protect your PC from malware, spyware, adware, ransomware. 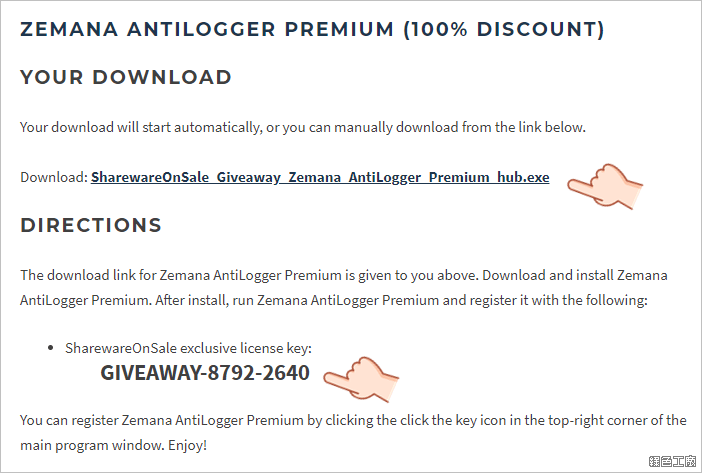 Zemana AntiLogger Zemana Mobile Antivirus For Business Zemana SafeOnline Partners Sales Partnership Technology Partnership What&#39;s New All major and minor updates will be included in our RSS release notes feed NOTE: Latest versions are not shared via . 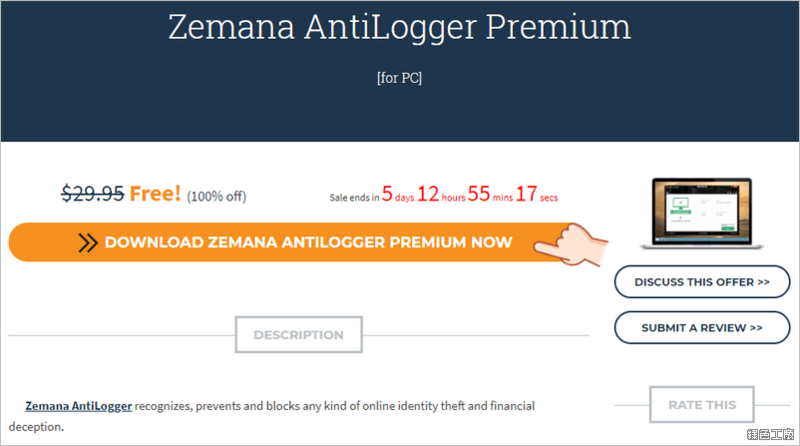 Zemana AntiLogger Zemana Mobile Antivirus For Business Zemana SafeOnline Partners Sales Partnership Technology Partnership Zemana AntiLogger License Activation Procedures 1. First, download and install the AntiLogger trial version from here with your 2.